If Bungie can take anything away from the launch of The Dark Below, it’s that it was generally well-received. 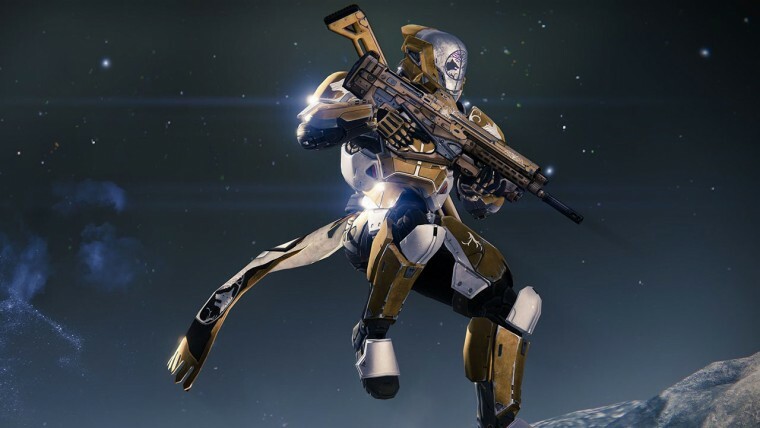 New missions, new weapons and a fantastic new Raid finally made Destiny feel like more of a complete experience. Yes, it was still paid downloadable content and many still argue that the core game wasn’t worth the price of admission, but it’s still a step in the right direction. That being said, the behind-the-scenes systems of The Dark Below were, in a word, terrible. Destiny power leveling give you no trouble. The new content was great, yes, but was resetting the experience on Exotic weapons (essentially undoing hours of play) really worth it? Was making it through the incredibly difficult Vault of Glass Raid worth it when vendors had better equipment that could be bought without any hassle? No, it’s not – but Bungie is, as always, working on it.